By now you have probably heard of the new European Union law GDPR (General Data Protection Regulation). Recently, I have received quite a few inquiries from clients asking whether this new regulation affects their website. I have taken the time to research this issue and my answer to them is “yes”, all websites should follow this regulation. 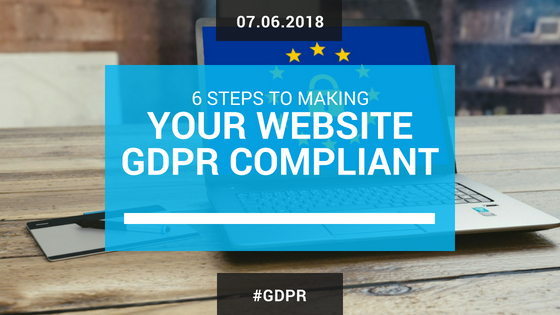 In this article I will explain the 6 steps to making your website GDPR compliant. These 6 Steps may not cover everything you need to do, but it’s a good start, especially if you have a wordPress website. The General Data Protection Regulation came into effect on May 25, 2018. The goal of the GDPR is to give EU citizens better control over how their personal data is used and change the approach of data privacy around the world. If a website is not GDPR compliant, hefty fines will be charged. You can read more about what it is here. You might think that this law does not affect YOU because your website customers are not in the EU. This is simply not true. If your website has VISITORS from the EU then it needs to be GDPR compliant. With the new GDPR regulations you will need to honor a user’s request to either export or erase their personal data. WordPress has accommodated this request by adding a new tool in your dashboard called “Export Personal Data”. You should become familiar with this in case someone contacts you with this request. You will need to go through all of your plugins, shopping cart and email marketing etc. to see what measures you need to take to make sure you are GDPR compliant. 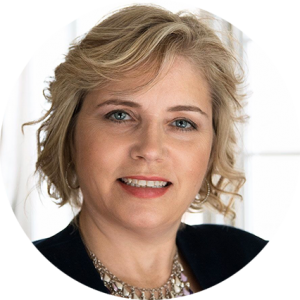 On my website I have an email opt-in form that was created using the Thrive plugin. I made sure that I added a double opt-in to all my signup buttons. If unsure of how to do it, check with your web designer to find out how to update all the areas on your website so they are GDPR compliant. If you use the default wordPress comments you can go into the comments section of the dashboard and follow these steps to add a disclaimer. Once done the following checkbox will appear above the send button. Google Analytics tracks all kinds of user information which is a huge issue when trying to make your data collection more transparent. One of the most popular wordPress plugins to add analytics is Monsterinsights. Luckily I use this well supported plugin and it was easy to fix. I upgraded to the Monstersights Pro version and then I downloaded the EU compliancy add-on. So now the question you might have is “what if I just leave things and don’t actually follow through with any of these changes?”. Whether you like it or not, GDPR became a law on May 25th, 2018. 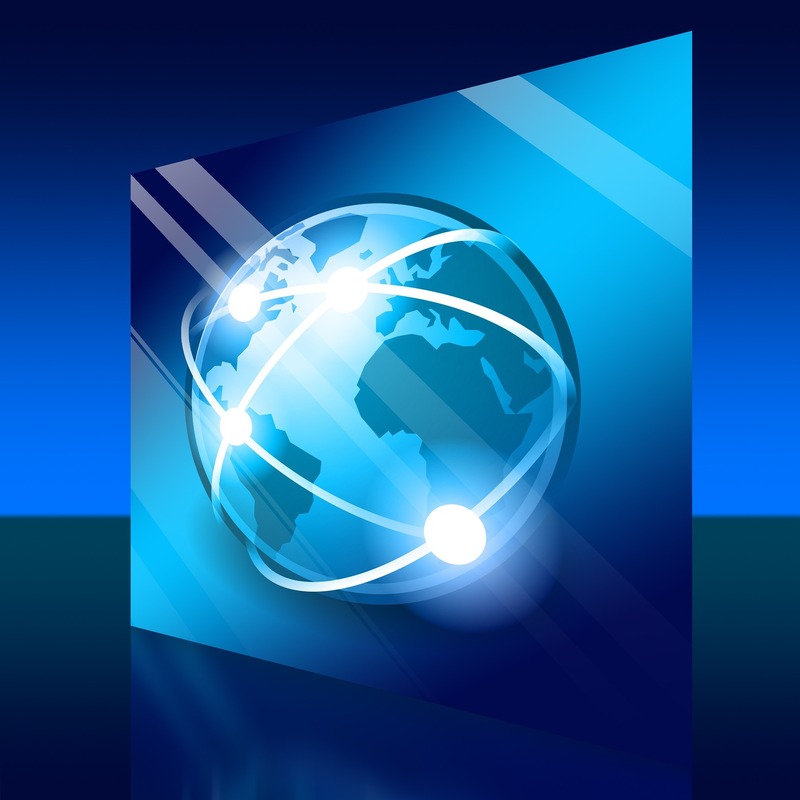 This affects all websites even if your customers are not in the EU. If your website is still not compliant, don’t worry. You have some time to fix it. This may sound like a lot of changes but once you figure it out, making your website GDR compliant is worth it in the end. If you have any questions, please contact us and we will help you get your website GDR compliant.